Our suggestion for office lighting is offering a lighting sculpture that provokes discussion and stirs the mind. 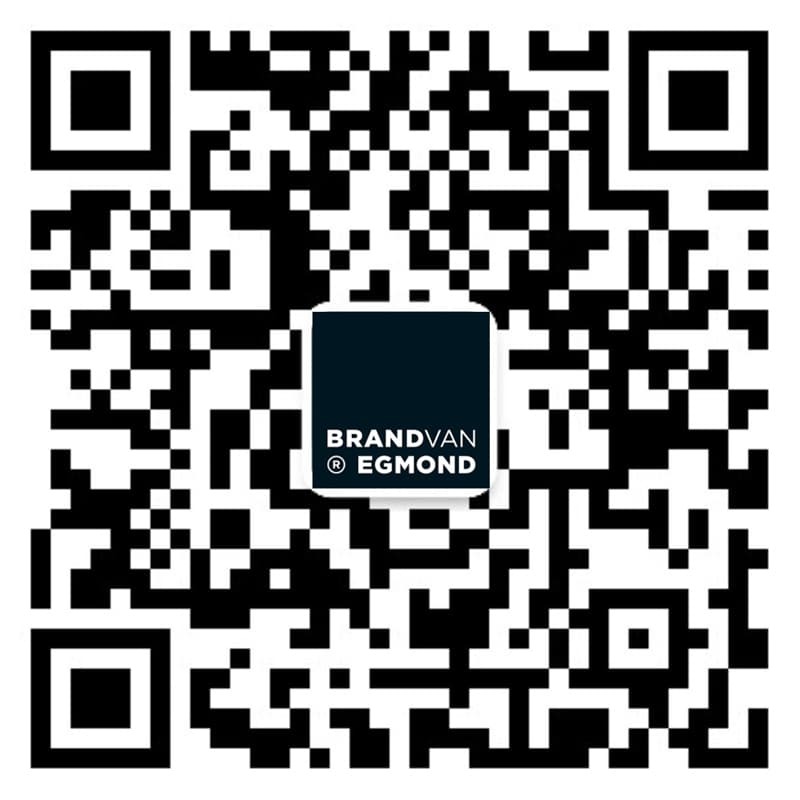 The Brand van Egmond idea for office interior designs is to enlighten the space with a modern lighting that adds character and allows for free and stimulating discussions to take place underneath it. Both our custom lighting designs as well as our lighting collections including modern chandeliers, contemporary hanging lights, decorative floor lamps, modern wall lights and ceiling lights, have been applied in various office interior designs, from meeting rooms to entrances. In addition, we have created modern lighting designs as a central element in the entrance or staircase design, enabling the expression of corporate identity. Several board of directors rooms have lighting designed by Wiliam Brand; offering inspiration for the enlightened conversations taking place underneath. Architect and designer William Brand can make a proposal for your office interior, combining both technical light as well us his decorative lighting design. For our latest lighting ideas, explore our new collections of lighting sculptures of this year, which can be crafted to meet your lighting requirements. Our more established lighting collections can also be adjusted in any desired finish and dimensions. Contact us here for your office design project.